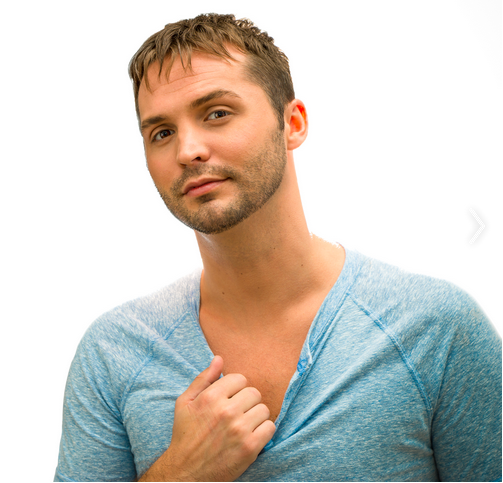 Justin is widely recognized as one of the top Acting Coaches in the Dance Competition Industry. He has worked in this industry for nearly 10 years and has built a reputation for his professionalism, compassion, unwavering humor, and results! Justin takes immense pride in training today’s dancers in acting, emotion, and performance technique. 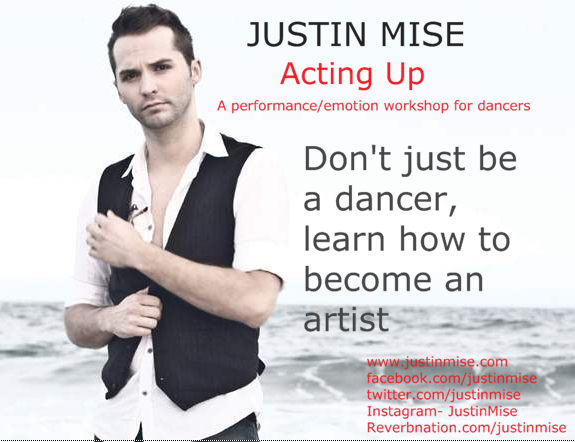 Due to high demand, please contact Justin to schedule a workshop for 2016 at your earliest convenience. The Acting/Emotion workshop will only travel August-November on select weekends. One dancer from each workshop will be selected to receive a scholarship to any Showbiz National Talent or PrimeTime Dance Regional Event. *Please fill out the form below to submit your interest.